Listen First before ASSUMING !!!! 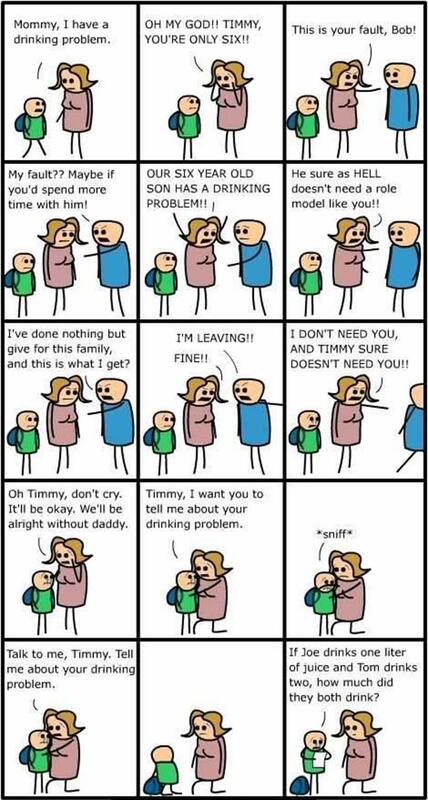 I Have a Drinking Problem! jump into conclusions and not listen! is the best solution for many of problems that we might face in our life!